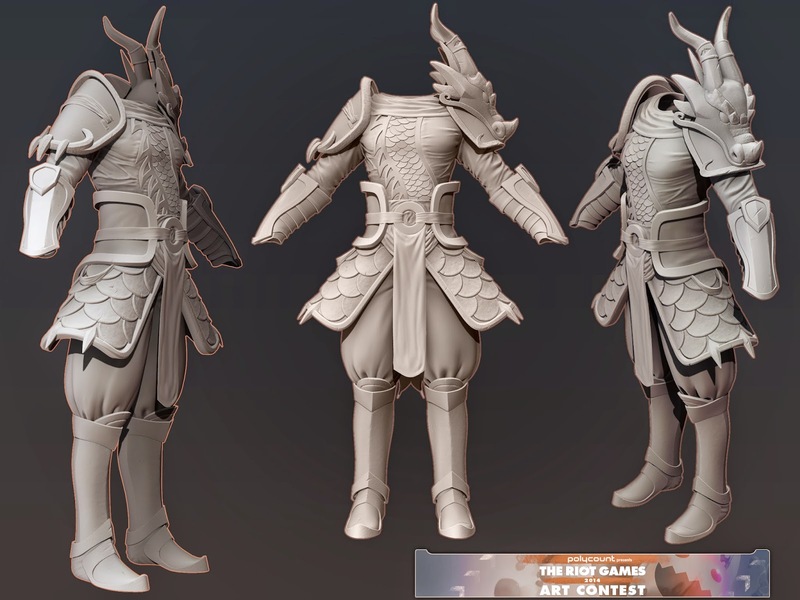 really small update on the lowpoly version. 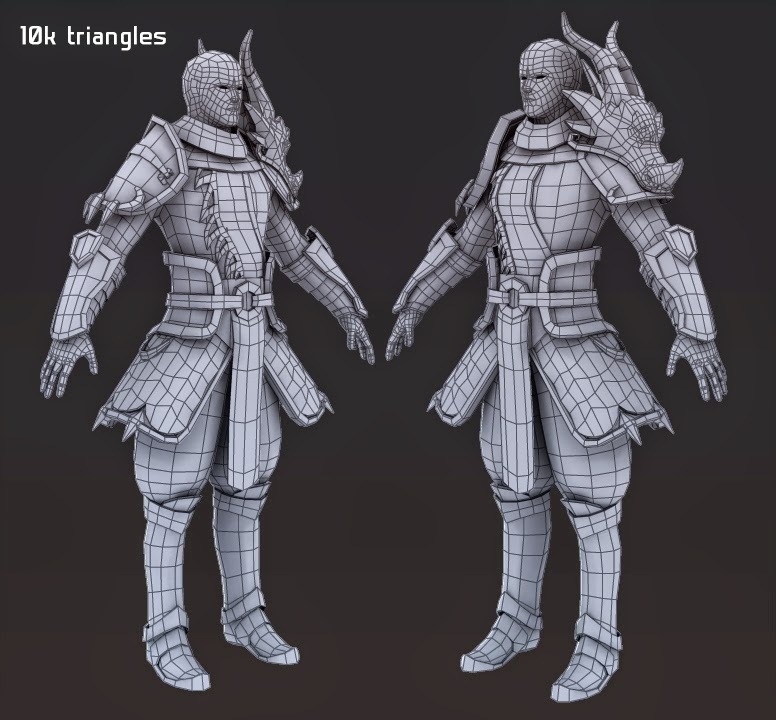 Currently at around 10k triangles. 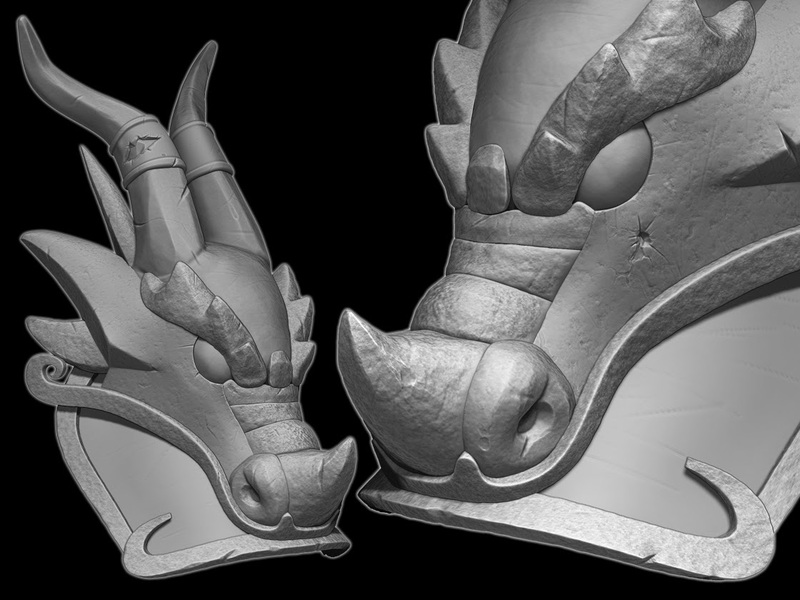 Some items are already UV'ed, ill show the UVs when I finish them. What im doing is using the base mesh model you saw on my first post and in Maya I create very basic shapes of all the assets, then I export them to Zbrush and start working on them. Here is another close up for the lower part of the body. 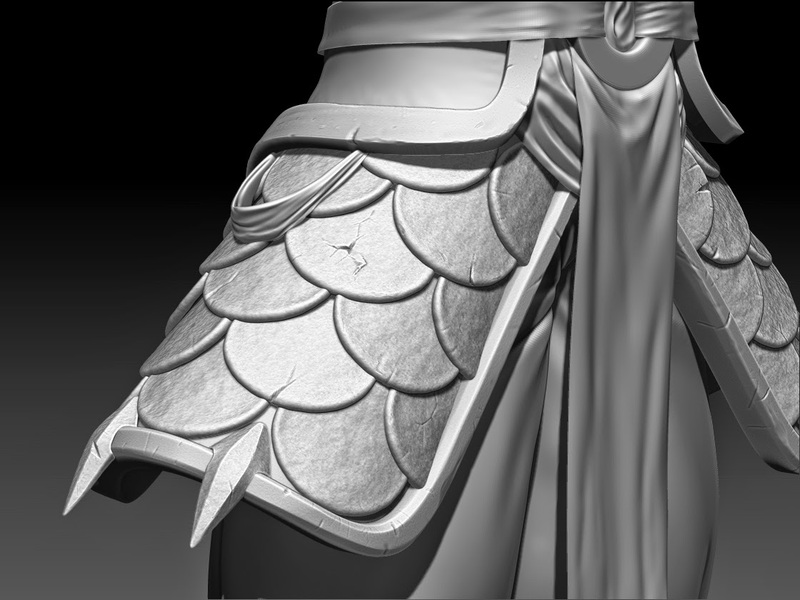 btw guys, im really bad with cloth sculpting, any suggestions? Oh man!!! I really did the big chunky shapes!! Looking good! 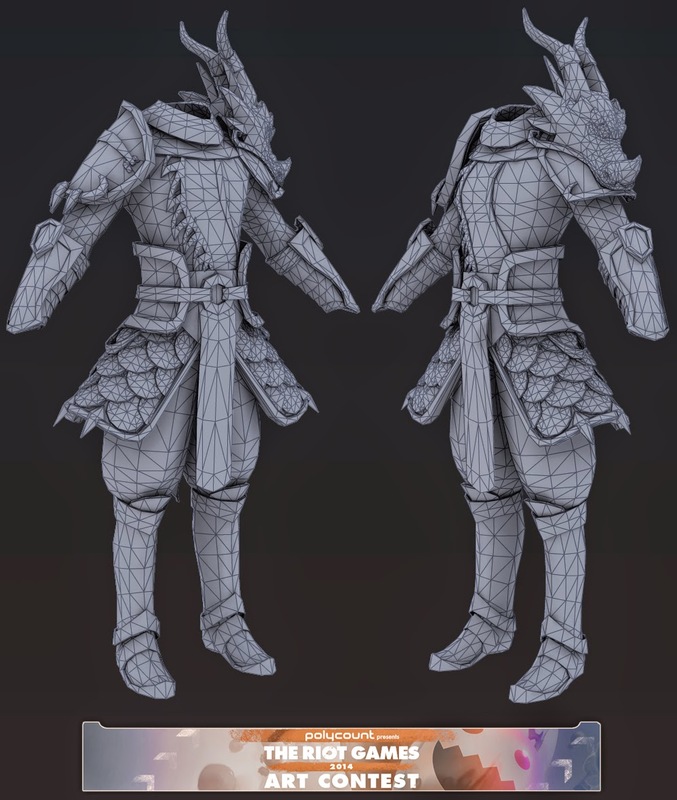 This is the quick mesh I did right in the beginning of all the process in order to start making the clothes and assets, I started completely from scratch in Zbrush using zspheres. 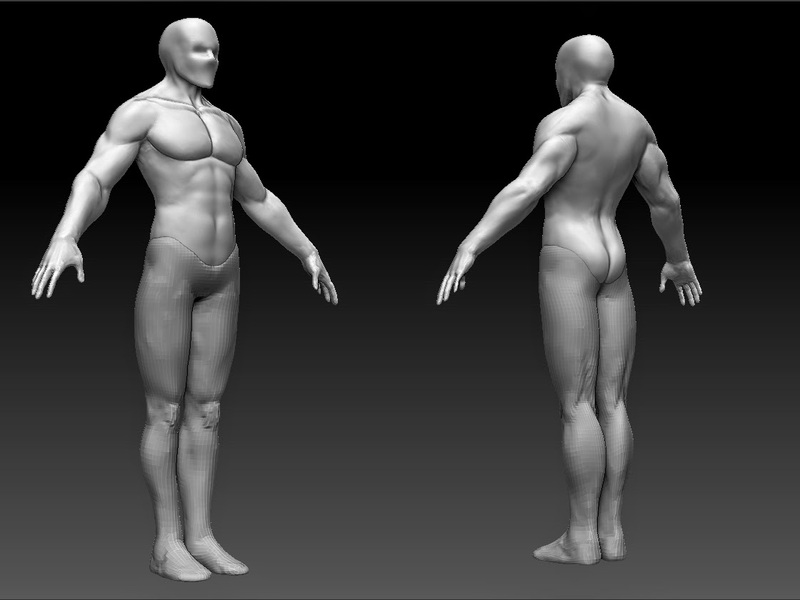 The Attached Images are the reference pictures I used to start making the character. Alright, so I started making the low poly version of the clothes, it's triangulated already Still needs fixes but tell me what you think. 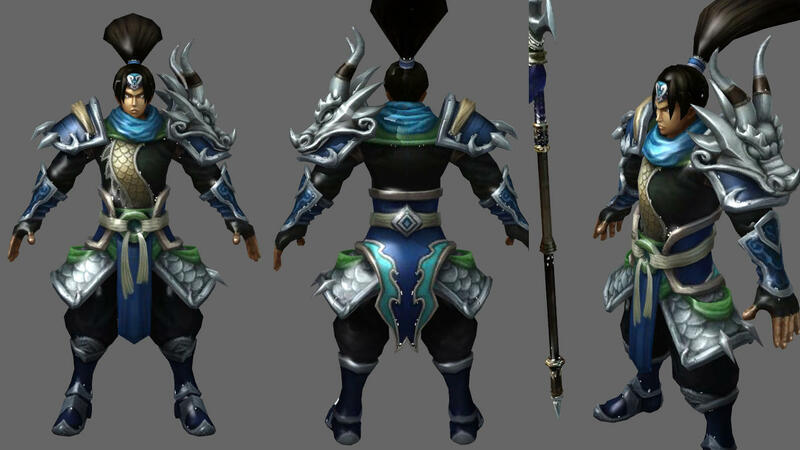 As far as I know the characters in LoL range from 4k to 13k triangles? Or am I wrong? 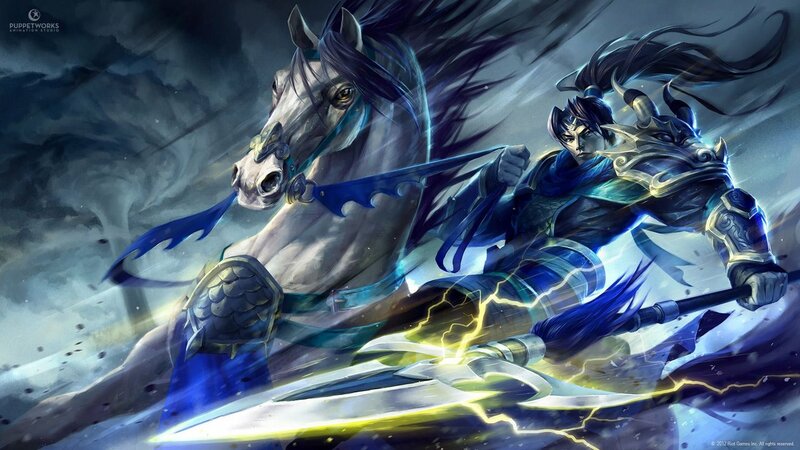 Hi, Chraim you have very nice work keep it amazing!!! 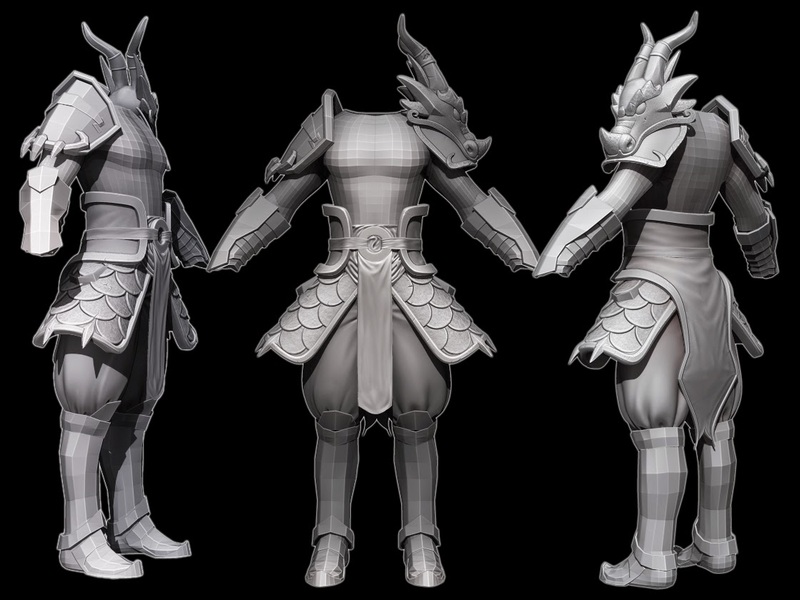 About your low poly model you should be more optimized some areas like the details in the torso and armor on the thigh. In both cases those extra polys make no difference in your final model and will be a nightmare to rig.